With the rapid development of the mobile Internet and the popularity of mobile devices, more and more mobile app will burst out in Singapore in 2018. As the best app development company in Singapore, we will show you the most potential mobile apps Singapore as follows. The vast majority of today’s young people cannot avoid self-portrait. Photographing APP targets young people who love beauty, value their self-portraits, and are eager to obtain self-contentment through praise. The photographing APP is bound to occupy the most welcomed APP of the young people. For example, Camera360, Instagram, Open Camera, ButterCam, Photo edit app, Prisma, Snapseed, provide people a quick, fascinating and fun way to share the pictures you snapped. Taking YouTube and Vimeo as examples, it basically covered the current mainstream video market, and various kinds of movies and television dramas and variety shows. Apps like Bilibili, Netflix have become indispensable in the lives of young people. According to the outbreak of musical.ly among young people, the future penetration rate of video APPs will continue to deepen, and the industry’s development trend will continue to rise. As well as short video capture and editing software VUE, easy to edit plus background music synthesis, easy to have a large texture, you can share social media. Socialism has become a major point of destruction for young people who are most passionate about and actively trying. 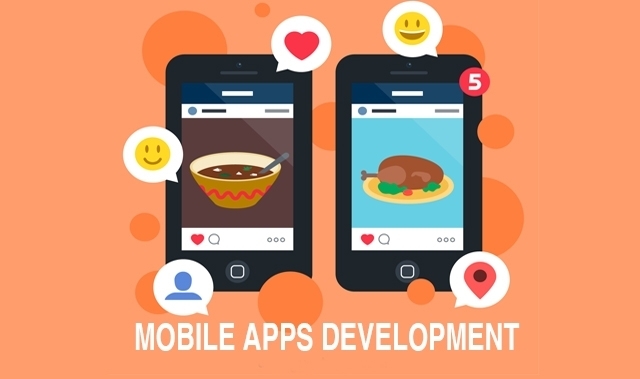 The success of Facebook, Twitter, Snapchat make the prospects for the development of social APPs are continuously optimistic. Future social APPs will develop more strange and interesting functional blocks, which will increase the social data in the 90s and even 00s. Music is an indispensable element of any age group. Now that NetEase Cloud Music has emerged with a sudden rise because of its wonderful personally feelings, it has become a market leader in 90s. In the future, the development of music apps will also need to rely on more emotional content to attract users. The reception of information is an essential part of today’s people’s lives. They cannot accept even temporary partitions from the world. This feature has also led to an explosive increase in the revenue of news APPs in recent years. Take today’s headline as an example, the important factors of its success are: Accurately analyzing user’s customs and interests, and intelligently pushing content. The future news APP can follow this point and find out the favorite of the modern group. The sharing of pictures has become an inevitable element of social networking for young people. Everyone uses pictures to show themselves for more social possibilities. In the future, an APP that immersed itself in photo production will firmly attract the younger generation’s attention. Online shopping has become the current mainstream trend, and Amazon has occupied the market with a monopoly trend. 90s cannot live without online shopping and are keen on online shopping, the future of online shopping APP can be started from a small module, such as the use of idle items handling, spelling, targeted expansion of the unique features of 90 shopping after the favorite, coupled with the trend of the Internet fashion, will be widely welcomed. Nowadays, many people have become more perfervid in their self-image formation, more and more people value the overall beauty of posture. Fitness APP will show an explosive trend in the future, becoming a must-have software for everyone after 90s. 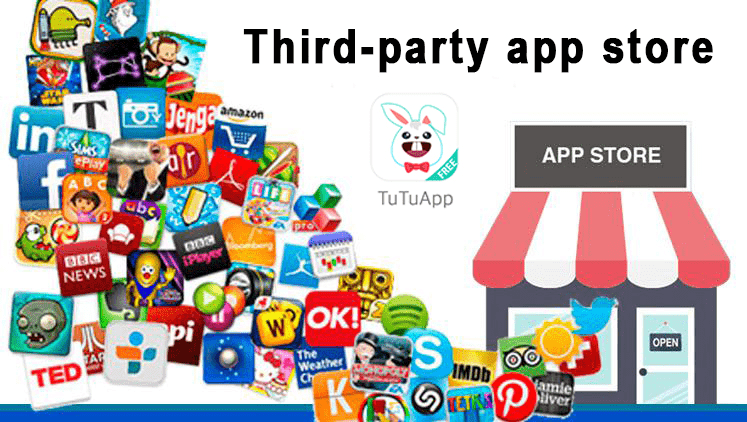 With the change in the academic and age of the younger generation, the degree of dependence on educational APP will be further deepened. Young people look forward to learning and self-improvement skills whenever and wherever possible to adapt to the rapid renewal of technology. At the same time, under the current trend of going abroad, more and more people choose to go abroad for further study. The educational APP can intelligently plan to meet the hobbies of young people, and they will have better development in the future. The current young people have grown with their age, and are already in front of the social contact. Work has become an inevitable part of life. Therefore, the future of work-related APP will be rooted in the 90s lives, and it will have deep development prospects especially collaborative office, group chat, notes, mind map APP has a great development prospects.